3. Where Were You, AJ? 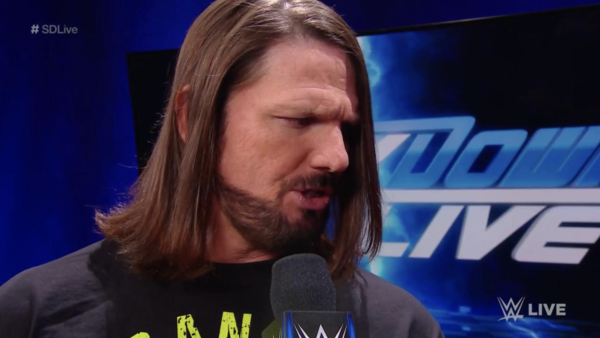 AJ Styles cut a Very Okay promo prior to the night's main event, claiming nobody wanted to beat the hell out of Daniel Bryan more than him, and that while he had to wait until Sunday to do so, he'll do whatever it takes to regain the WWE Championship at TLC. 'The Phenomenal One' stood backstage all night. 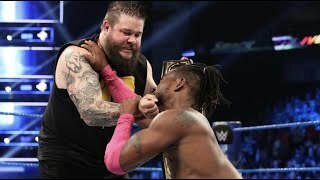 Not only did he let Bryan cut another hateful diatribe at the top of the show, but he was totally idle as his pay-per-view opponent destroyed poor Mustafa Ali's knee. One would think this should be enough to prompt Styles into action. Alas, AJ decided to chill in his safe space instead, allowing the f*ckery to go unchecked. Why? Because he doesn't want to give Daniel Bryan an excuse at TLC, apparently. B*llocks. Styles didn't necessarily need to get his hands dirty, but him running Daniel off would've fit with his narrative. Instead, his inaction compromised his supposed pay-per-view determination. Regardless, their match has the potential to be an absolute, stone-cold classic.